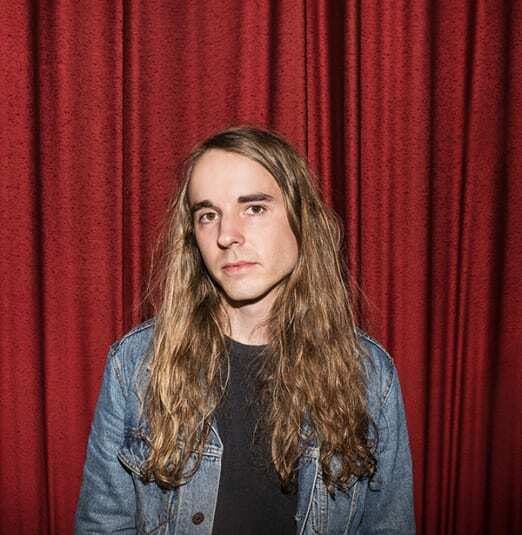 Toronto-based, Saskatchewanian songwriter and multi-instrumentalist Andy Shauf returns to Toronto to perform as part of the Live at Massey Hall concert & film series with special guest Jennifer Castle. This one-time event will see Shauf perform his Polaris Music Prize shortlisted, three-time JUNO Award-nominated breakout album The Party in its entirety with a 10-piece band, including clarinets and strings. This performance will mark the final concert in a two-year touring cycle for The Party, an album that demonstrates Shauf's "keen, emotive ear for complex arrangements and lavish orchestrations"(NPR). Jennifer Castle has released four solo albums showcasing her timeless take on folk music and “deceptively sweet, wry lyricism” (Pitchfork). Her critically acclaimed 2014 album, Pink City, which includes string arrangements by Owen Pallett, was shortlisted for the Polaris Music Prize and called “the best 32 minutes of music you'll hear anytime soon” in Now Magazine’s five-N review. Castle has also lent her unmistakable voice to a diverse list of recordings including albums by the Constantines, Fucked Up, Doug Paisley and more. By entering Massey Hall for the Live at Massey Hall series you consent to having your image captured and displayed for promotional and/or documentary use. Offering unparalleled insight into the country’s most storied live music venue, the Live at Massey Hall concert and film series is devoted to extraordinary Canadian artists and milestone moments in their careers.